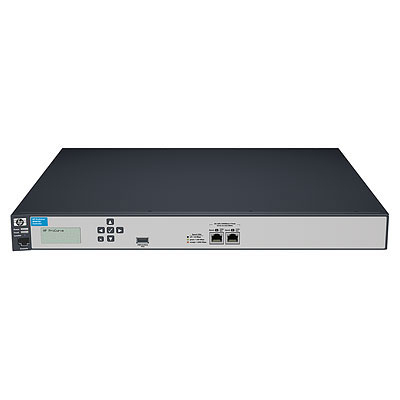 The HP MSM Controller Series works in unison with IEEE 802.11a/b/g/n and .11 ac HP and MSM access points and access devices to deliver a cost effective high-performance networking solution for the mid-size enterprise campus. The enhanced architecture supports next generation standards, RF optimization and flexible distribution models for unparalleled performance, reliability and ease of deployment. The solution provides comprehensive security, threat protection and high availability to provide business continuity.